As the original country and western music legends were getting their start, Shreveport’s beautiful Municipal Auditorium was a must-play venue. 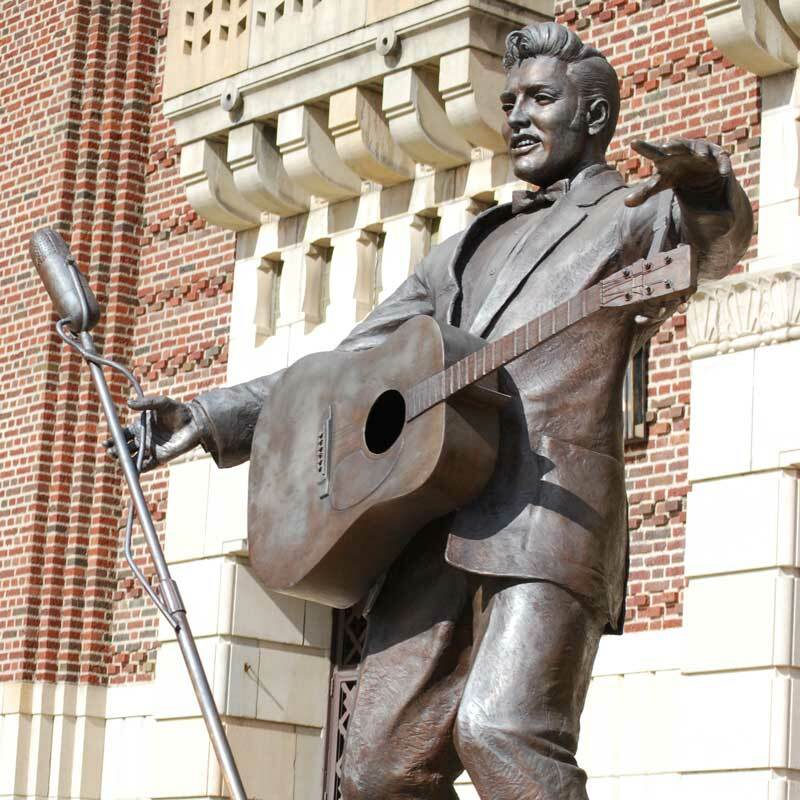 Known for the Louisiana Hayride radio program, the building was frequented by the likes of Johnny Cash, Elvis Presley and Johnny Horton. For an intimate listening environment with contemporary singer-songwriters, music aficionados catch a show at the House Concert Series. And if Shreveport is known for its country and western music, Ferriday, Louisiana, on the Mississippi River is notable for its Delta blues, rockabilly and gospel heritage. A trip to its Delta Music Museum and Arcade Theater showcases the town’s musical heritage (which includes locals Jerry Lee Lewis, Mickey Gilley and Jimmy Swaggart—who also all happen to be cousins). For more rockin’ venues, visit LouisianaTravel.com. New Orleans will forever be the birthplace and home of nightly jazz parties. From festivals to small clubs on Frenchmen Street (and throughout the French Quarter), New Orleans is a music lover’s paradise. Institutions like Preservation Hall, Kermit’s Treme Mother-in-Law Lounge and the Maple Leaf Bar pay homage to the city’s musical contributions while infusing them with new life. 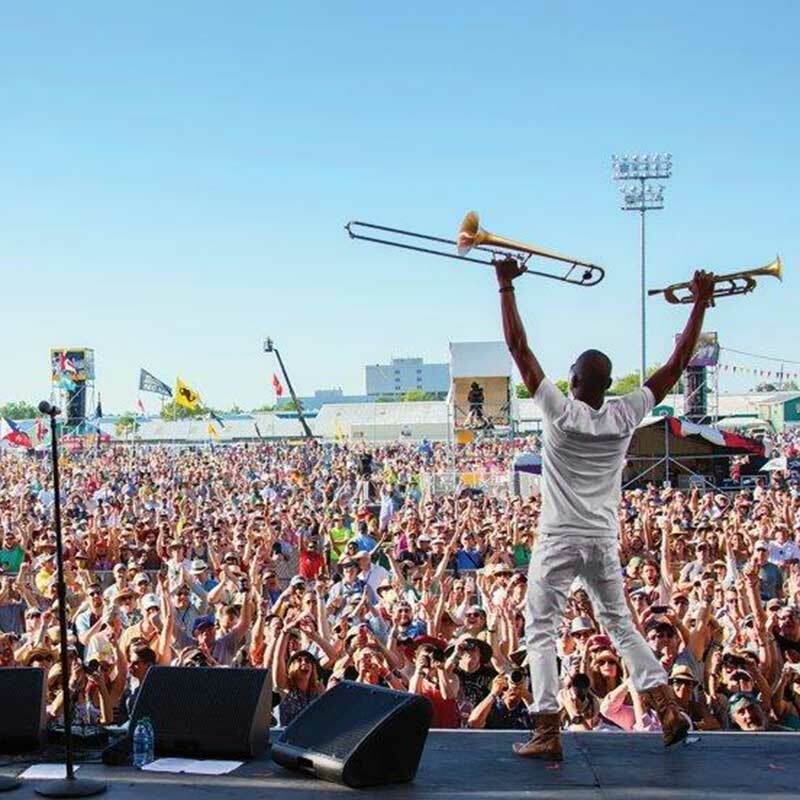 Each spring and fall, music festivals draw thousands of visitors to the New Orleans Jazz & Heritage Festival, French Quarter Festival and the Bayou Country Superfest. 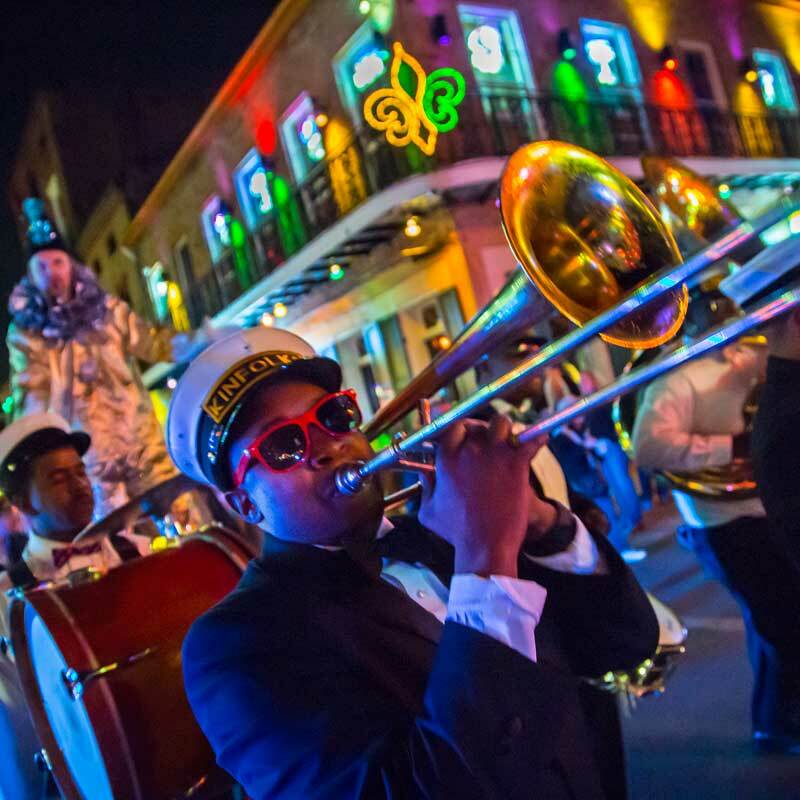 But beyond the clubs and flashy festivals, you’ll feel the Louisiana passion for music on every street corner. From brass band second lines to roving musicians, the music is everywhere. For the last 24 years, blues lovers have flocked to Louisiana’s capital city each spring for the Baton Rouge Blues Festival, but that’s just the beginning. From tiny juke joints to polished concert halls and even in the streets, blues music (and other Louisiana originals) are played and enjoyed with gusto. While venues like the Varsity Theatre (nestled near the LSU campus) showcase a variety of traditional and contemporary acts, local favorites like Teddy’s Juke Joint and The Blues Room are frequented by those in the know for smoky rhythm and blues. And if wide-open spaces are your thing, Live After Five will be your jam. The free concert series runs on Fridays in the spring and fall at Galvez Plaza in Downtown Baton Rouge. This music style was born in New Orleans. From Jelly Roll Morton and Louis Armstrong to Irma Thomas and Aaron Neville, the Crescent City has a wealth of history and talent. 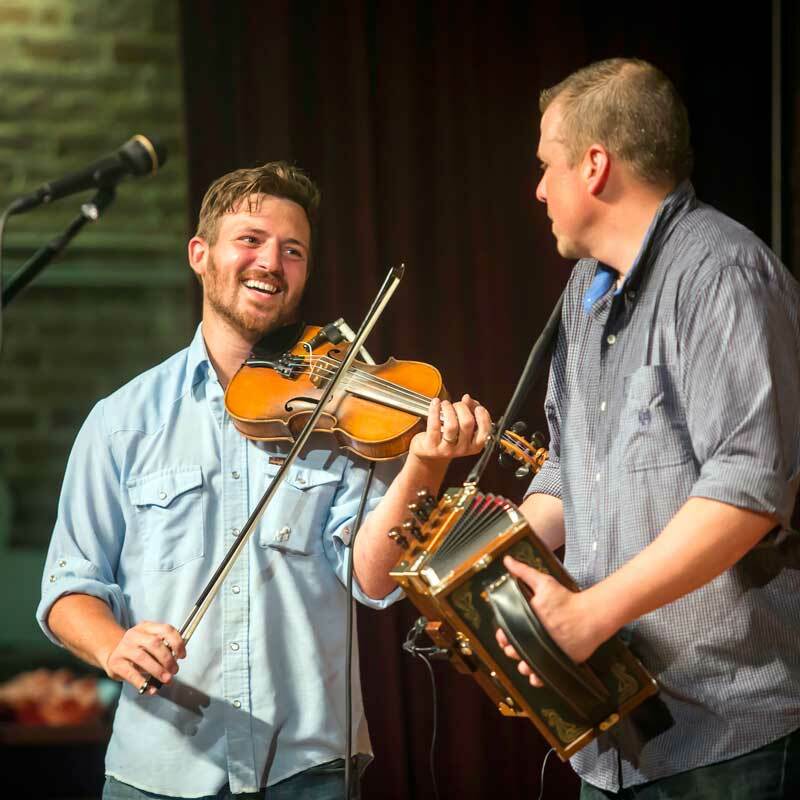 Full of fiddles and accordions, this music hearkens back to the folk music of the French-Acadian exiles who settled in the south Louisiana bayous and prairies. Zydeco also relies heavily on fiddles and accordions. This style is most popular in southwest Louisiana and was created by the area’s Creole sharecroppers and farmers. From the rolling prairies of Eunice to the swamps and bayous around Lafayette, Cajun music is woven into the cultural fabric of southwest Louisiana. With washboards, accordions and a whole lot of foot-stomping soul, Cajun legends like Rockin’ Sidney, Geno Delafose and Clifton Chenier capture and distill the region’s spirit. A wide range of venues, historical and recent, dot the landscape, from the rustic Feed & Seed and Blue Moon Saloon in Lafayette to the Grand Opera House in Crowley. The historic Liberty Theater in Eunice began as a vaudeville/movie theater in 1924 and now serves as the venue for the live Rendez-Vous des Cajuns radio show on Saturday nights.